What tools do you have in your arsenal? In Part 1 and Part 2 of our series Bridging the Gap Between Offline and Online Sales to Accelerate Your Business, we discussed the difference between these spheres and how to get back to the basics by embracing simplicity. In Part 3 of our series, we will tackle another crucial element of bridging the gap between offline and online sales: understanding which tools are best for you as a business owner to keep track of sales and the most important tools your sales and marketing teams need to help them do a better job of selling and reporting. Of course, there will be some crossover between online and offline sales and the tools you need if your company does both. If your mind-set up to this point has been that there is a great divide between offline and online sales, this article from Digital Commerce 360 will most certainly change your mind. Although the article from Digital Commerce 360 proves that offline and online sales are already merged, you can still never discount the tried-and-true staples of offline selling. In this article, One Click Lindsey lists and explains some of the best offline marketing ideas. A few of these offline marketing tactics include passing out your business card, attending trade shows, and good-old door knocking (or canvassing as they call it in the world of sales). If you are in the business of selling offline, we urge you to take advantage of the 35 offline marketing ideas listed in the above article. 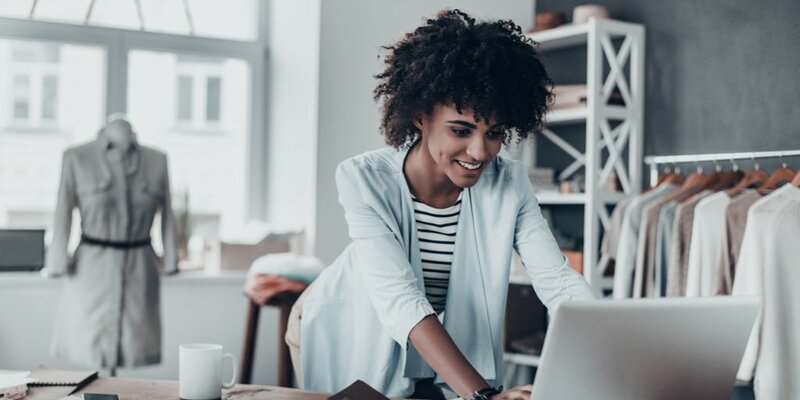 When you match that effort offline with the following tools you need for online sales, you can’t help but have a winning combination. What Are the Best Online Tools to Help Accelerate Your Business? In one of our previous blog posts, “9 Highly Profitable Digital Marketing Tools,” we shared what we consider some of the most highly valuable digital marketing tools available today. By taking advantage of the information we provided in these blogs, you will have created an arsenal of tools that is almost complete. But what do we consider the most important tool of all when it comes to online sales? 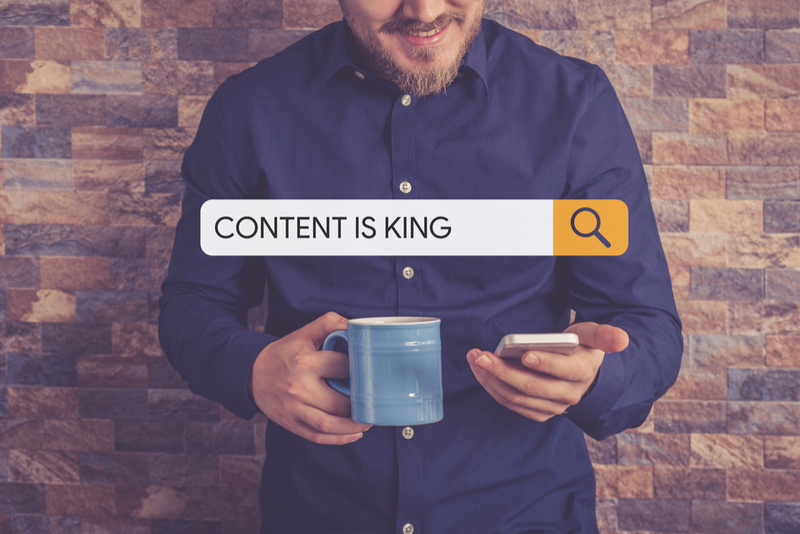 Digital marketers have been saying for years that content is king and with good reason. By writing blog posts with proper SEO, you can effectively reach your target audience and beat out your competition. If they are forward thinking, the businesses that sell the same product or service that you do are competing daily for placement on Google and other search engines by writing effective blog posts using proper SEO. Now, don’t go getting all nervous! So many who are new to digital marketing and blogging feel intimidated by the very word SEO. However, SEO is so much simpler than you think. Let us explain SEO in a nutshell. Say you sell doghouses in Virginia. Your ultimate goal is to be the first company people find on the first page of Google when they type in the search term “doghouses Virginia.” Search engine optimization (SEO) is the tool that will make this happen. You write informative, engaging blog posts and include the keywords “doghouses Virginia” in the natural writing of the post. You boost your SEO efforts by using tools such as the Yoast plugin, to name just one. With continued effort along these lines, and by providing helpful and educational information to dog lovers (not just the keywords), your blog posts will begin to be picked up by Google’s spiders. As you continue to do this, you will keep moving up in the search engine until you are on the first page and, hopefully, the first link. Just remember, some companies pay for placement on the first page of Google using PPC, (pay per click), which is a very effective—though expensive—way to get where you want to be. However, for purposes of this blog post, we are talking about what is called “organic SEO,” which will be the result of your natural efforts as explained above. Sounds pretty simple, right? And yes, SEO is simple. However, there are some extra tools you can use when it comes to content marketing that will set you even further above your competition. In this article from Search Engine Watch, there are several tools that will help you discover the exact search terms people are using when it comes to your product or service. By continuously writing great, informational blog posts with proper SEO, using a great CMS such as WordPress, and utilizing the Yoast plugin—along with doing your due diligence when it comes to keyword research—you are well on your way to beating out the big dogs in your niche by the use of content marketing. We’re confident that if you and your teams use the links provided in this blog post—including the information for offline marketing ideas and the digital tools we have suggested—along with great content marketing, you can soar above your competition. If you are a business owner who doesn’t have the time or inclination to handle the above tasks yourself, or your sales and marketing teams need training, we can make things happen for your business in a big way. That’s what we do. Contact us today for your FREE CONSULTATION.